Love to be a real bike rider stunts man? Here is a chance to perform bike rider stunts. Tune up your bike and get ready to go on mountains, hilly roads and some dangerous road. Here you have a time to act bike stunts and will be called as stunt man. You must have played lots sports bike games but this bike rider stunts game is extremely different. Feel the real stuntman experience and drive real bike fast as much as you can. 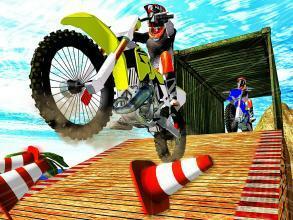 You are considered as one of the best bike rider stunt man in this game. You may customize you stunt bike as you want. You may alter your stunt bike engine as per your need and change the stunt bike colour as per your choice. Be a best bike rider stunt man on hilly roads and make your own way o to complete stunts man mission. Driving bike on hills is not easy as it looks like. This sport bike is extremely advanced for stuntman rider so be ready before you get in to this stunt bike. Some of the bike rider game mission include rooftop stunts where player has to jump from one off to another foo without falling down and bike stuntman rider skills. Player has to drive bike faster so that and cross the finish line before anyone else crosses. This ultimate motorcycle simulator game contains stunt bike simulator where where motorcycle simulator rider has to drive bike on zig zag roads and passing the driving obstacles. Motorcycle simulator game has number of missions in which bike rider stunts man has to complete and finish each stuntman rider level to unlock new one. 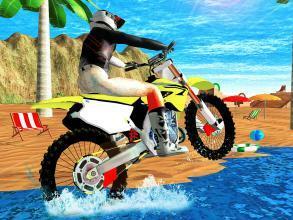 Your stunt bike is only your so practice a lot and to win this stunt bike simulator game. Extra Ordinary realistic stunt bike simulator game tracks make this game extremely real where player can enjoy bike riding on race tracks. This kind of stunt bike riding cannot be done in normal days so this stunt bike simulator game giving stunt bike rider a chance to enjoy this and feel the real motorcycle simulator game experience. 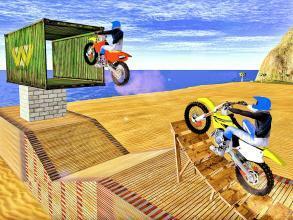 Play this addictive bike stunt game as much as you can enjoy and feel the experience stunt man bike rider. 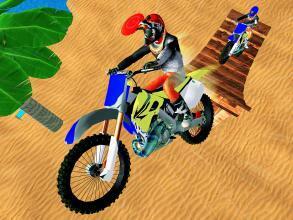 Enjoy high resolution graphics of stunts bike simulator game. This game is free style action game for bike lovers and for those who really want to perform and enjoy driving stunt bike in stuntman rider free style action game.